Delfin Dorante is a young promise of taurine painting. 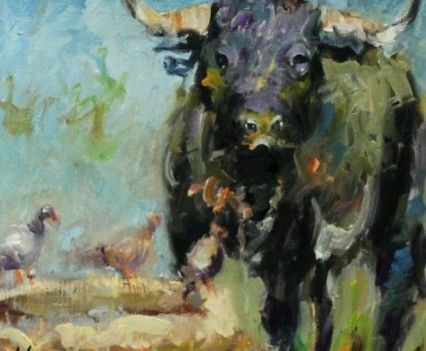 He is becoming a specialist in taurine Impressionism. 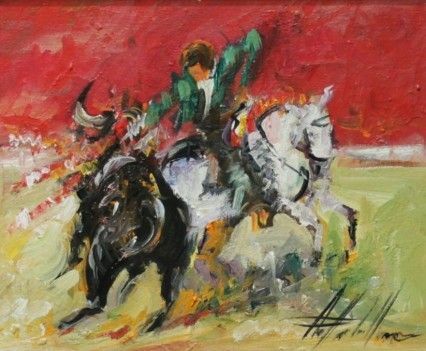 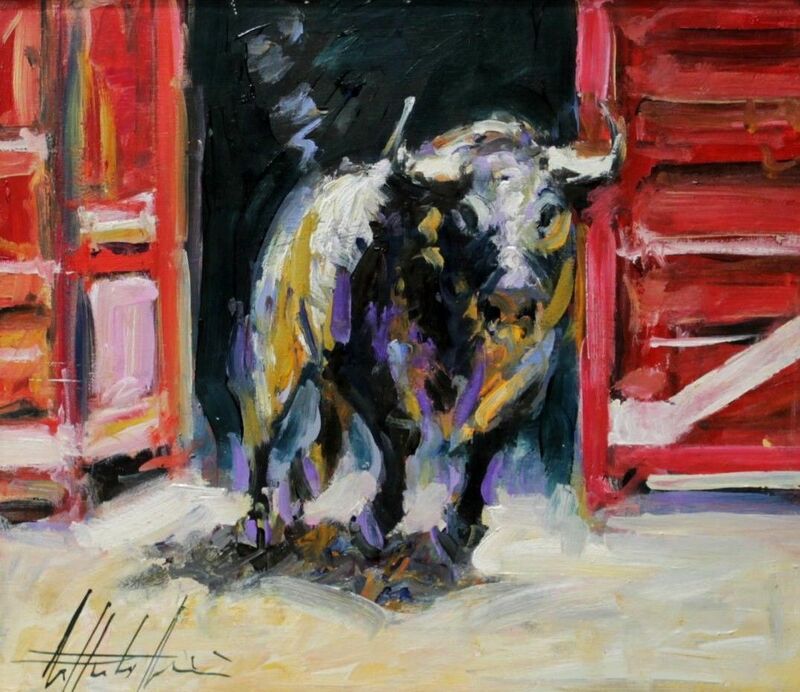 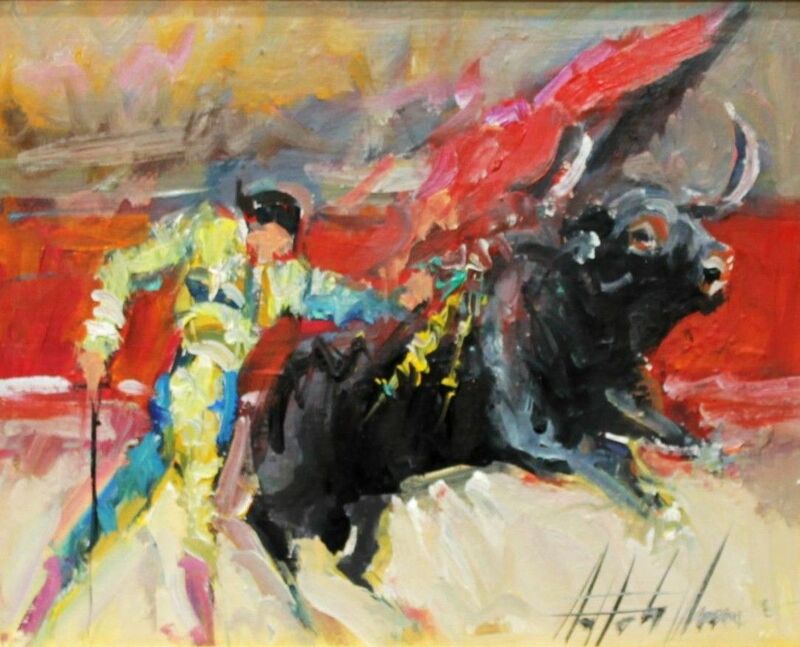 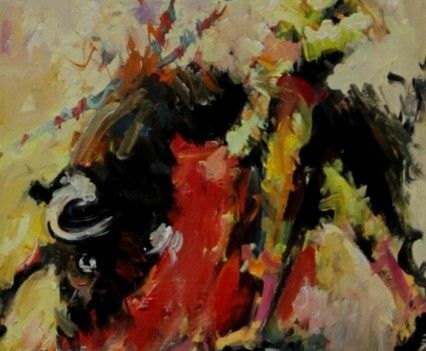 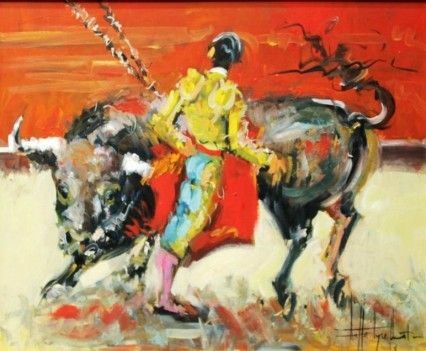 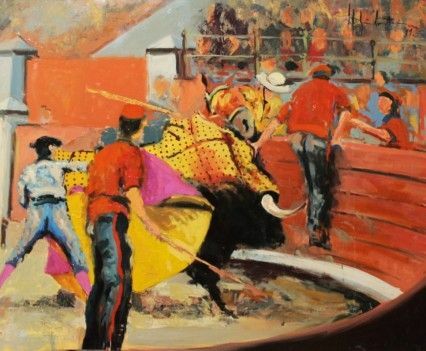 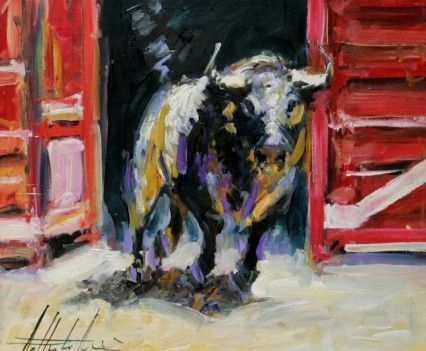 His large color palette, personality and strength make this young painter a safe bet in the field of bullfighting painting. 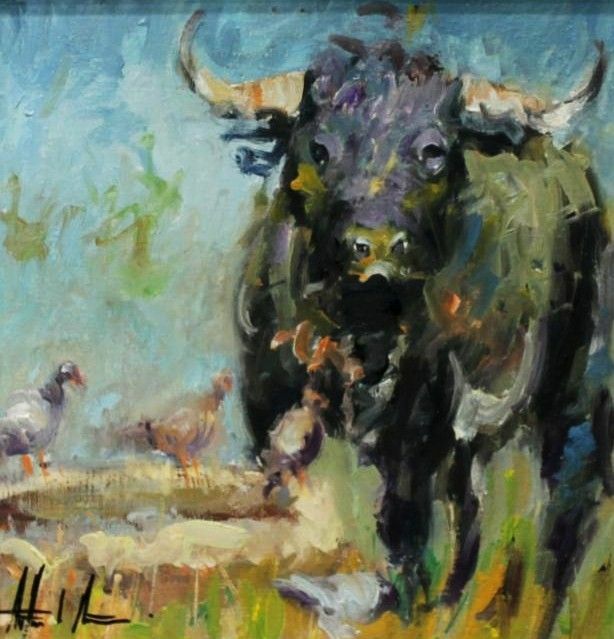 He is an artist born in Andalucia, who has developed his professional career in his homeland, aquiring the influences of impressionist artists of his time. 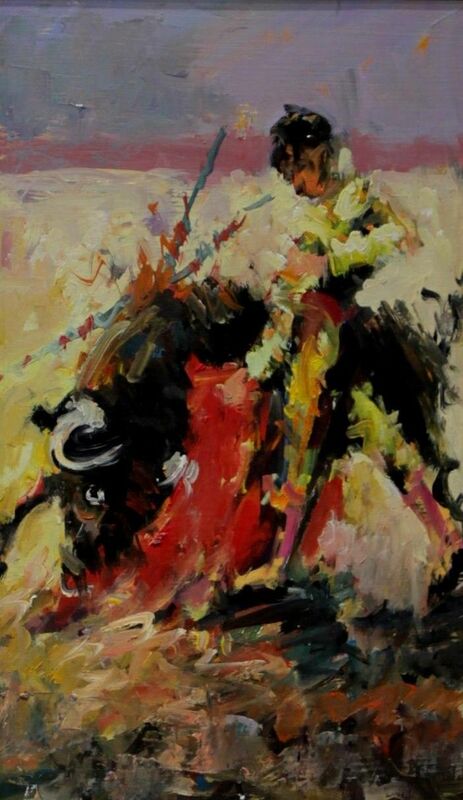 Despite his youth and his short career, Dorante has won several local awards in taurine and lanscape painting.